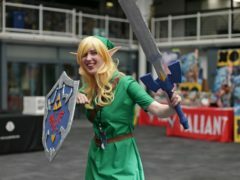 Fans of the Nintendo 64 classic The Legend Of Zelda: Ocarina Of Time are sharing their memories of the game as it marks its 20th anniversary. 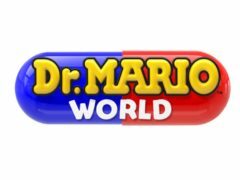 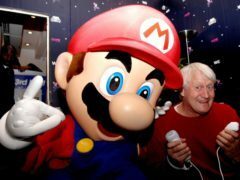 The official Super Mario Bros encyclopedia, covering the first 30 years of the gaming franchise, has gone on sale outside Japan for the first time. 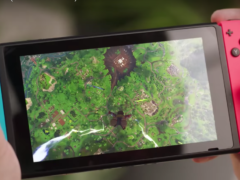 A new version of the original Legend of Zelda game, first released in 1987, has made a surprise appearance on the Nintendo Switch. 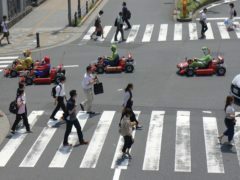 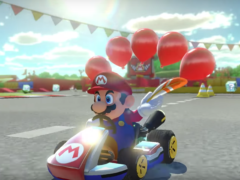 Tourists zipping around Tokyo in low-riding go-karts will no longer be able to dress up as Super Mario. 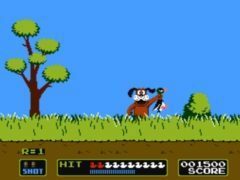 Duck Hunt is a title that will throw up many happy memories for gamers of a certain age. 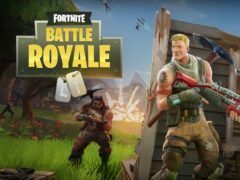 Fortnite fans on Nintendo Switch won’t have to worry about paying for the new online subscription service to play Battle Royale. 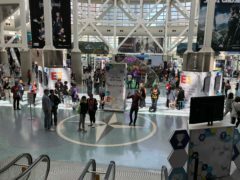 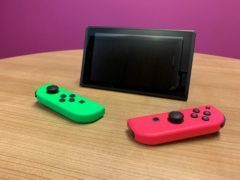 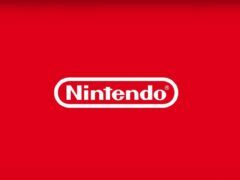 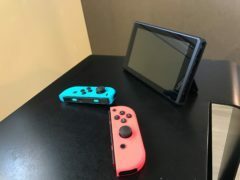 Which new games has Nintendo just revealed for the Switch? 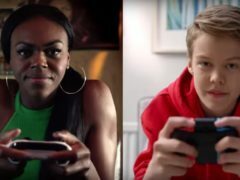 Nintendo has unveiled a new range of games for its Switch console – including a series of Final Fantasy titles. 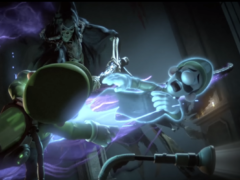 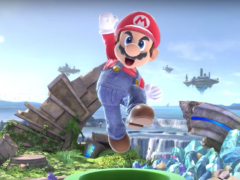 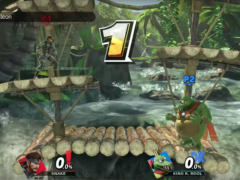 Nintendo has used the opening of Gamescom to roll out a handful of new trailers for forthcoming games, including the much anticipated Super Smash Bros Ultimate. 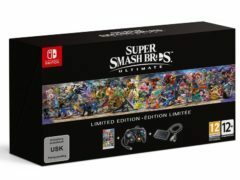 Nintendo is planning to release a limited edition Super Smash Bros Ultimate bundle that comes with a special GameCube controller. 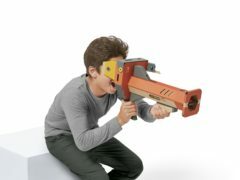 Nintendo is releasing a brand new Labo kit for the Switch that lets players get in the driver’s seat of a car, a submarine or a plane. 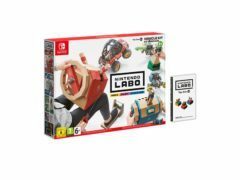 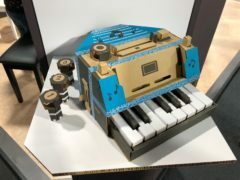 Nintendo has revealed the first batch of winners in its Labo Creators Contest, where users were asked to create and decorate their own versions of the cardboard accessories for the Nintendo Switch.